Discussion in 'iPhone and iPad Games' started by killercow, Nov 12, 2014. 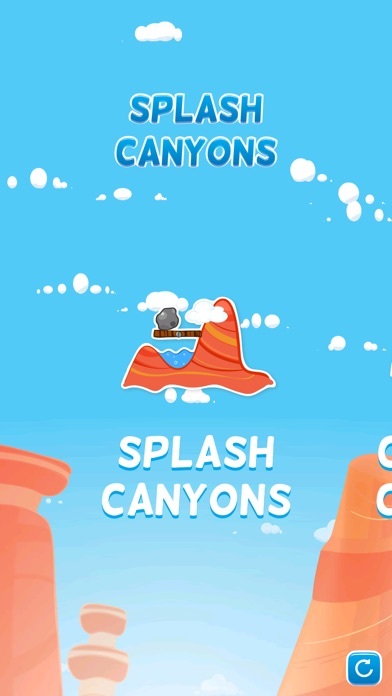 Splash Canyons is a unique and awe inspiring puzzle game. Watch as you mix brightly colored liquids into deep canyon pools. Despite sounding easy, this gets harder in every level. 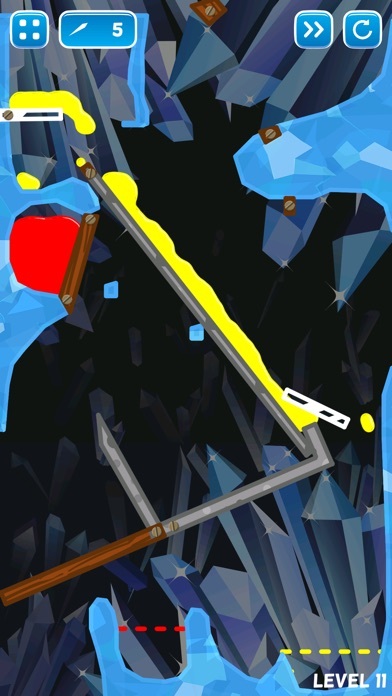 Weave the water around and through obstacles like rocks, glass, wind, and more as you solve these beautiful puzzles. Each level is hand crafted to perfection to give you the ultimate puzzle solving experience. What might be most mesmerizing is the liquid, beautifully rendered and simulated with a real time physics engine, for maximum fun and realism. Note: The crystal world pictured in the screenshots is available via in-app purchase. 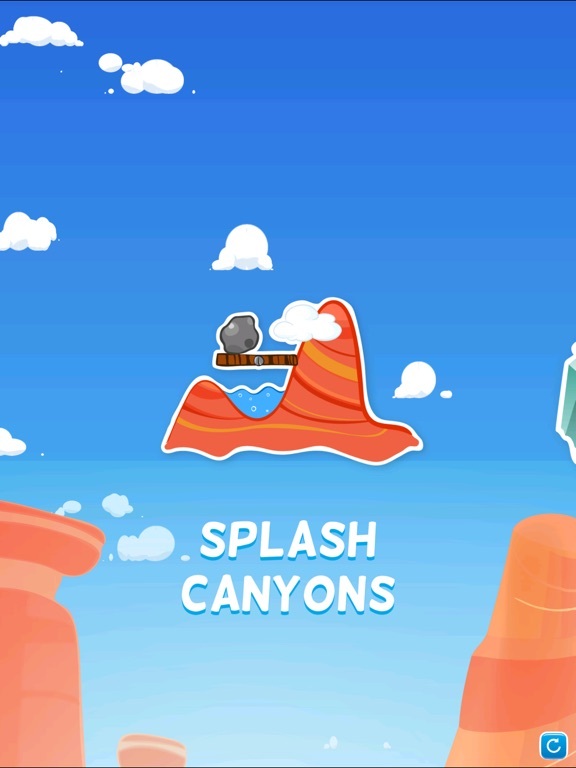 Splash Canyons is a unique and awe inspiring puzzle game. Watch in amazement as you mix brightly colored liquids into deep canyon pools. Despite sounding easy, this gets harder in every level. 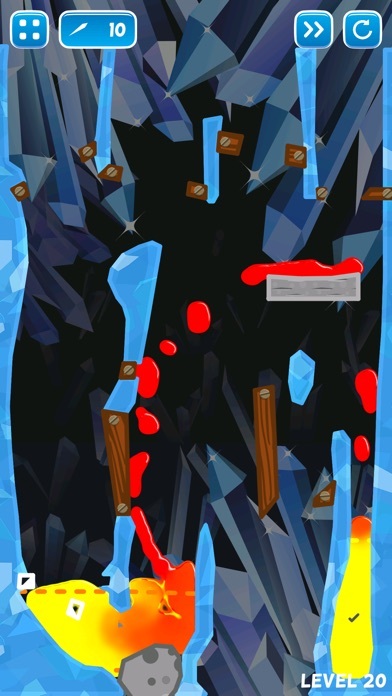 Weave the water around and through obstacles like rocks, glass, wind, and more as you solve these beautiful puzzles. Each level is hand crafted to perfection to give you the ultimate puzzle solving experience. What might be most mesmerizing is the liquid, beautifully rendered and simulated with a real time physics engine, for maximum fun and realism. Not available in the US store. I am the developer of this game. It will be available on November 20 worldwide. It is currently only available in New Zealand. You can also follow my twitter @liquidsunlabs for more information. Thanks for making that video Sanuku! What do you think about Splash Canyons? Pretty solid. Here and there a tiny bug where the screen is flashing white as in the video on an iPad Air 2 on the later Levels (of the free one) but besides that it`s pretty decent. 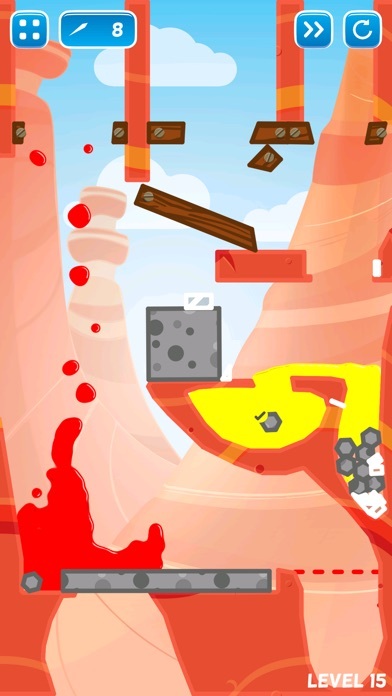 - Kinda was suprised that there were no Ads between the Levels so you could probably add those and then add to the Level-Pack an "Ads will get removed too with buying the Level Pack". - Something like a small Preview of what someone would get if he would buy the Level Pack would be kinda great since clicking on the Buy Button kinda let it be a mystery how the Levels might look like if someone is as lazy as me and not taking any Screenshot on the iTunes Store serious sometimes and instead just click on the Download Button. Thanks Sanuku and saosijs for the comments! I hope you will enjoy it when you get a chance to download it. It is also FREE so you have nothing to lose...not that you would anyway. Does anyone have any feedback yet or has anyone tried out the game? 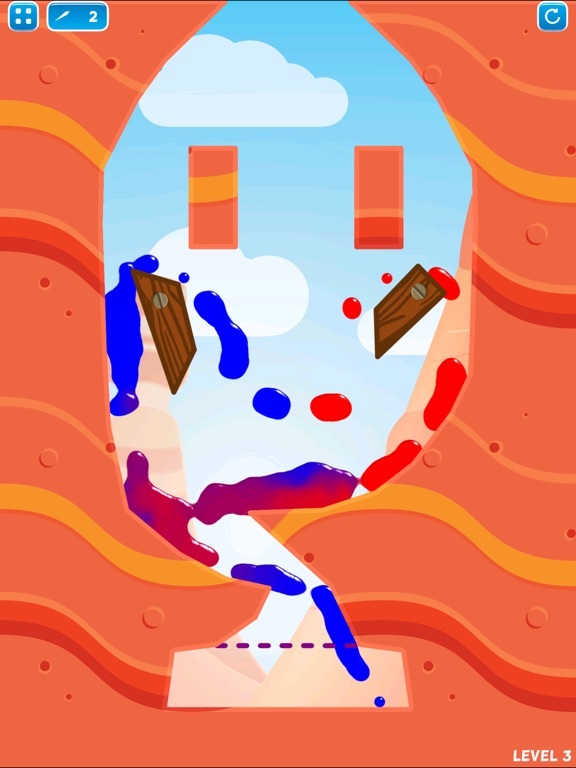 Just sent out a bug fix so the game won't crash on iOS 7 or earlier. Wow, this is featured in the app store!! So cool! Just wanted to let you all know that Splash Canyons is currently featured in Apple's 20 Under 20 section. It is for 20 great games and apps created by people under the age of 20. Splash Canyons is free for a limited amount of time to celebrate the update! Never noticed this before and I do kind of like where's my water. Yeah, give it a try! You won't be disappointed.